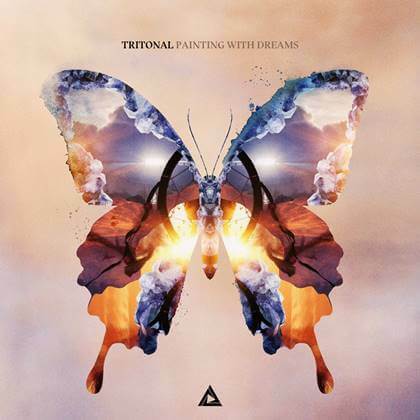 Ever since Tritonal’s mutual inception, their melodic mantra has continually pushed the envelope – with a sound that’s both meticulous in its composition and unbridled in its creativity, Tritonal have earned their expansive, international following. Firmly rooted, with an unparalleled dedication, ‘Painting With Dreams’is Chad Cisneros & Dave Reed’s eagerly awaited second studio album. 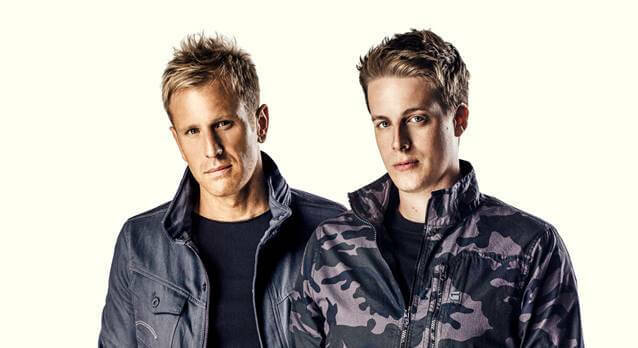 Comprised both of fabled Tritonal productions such as the hit single that opened this year’s album journey, ‘Blackout’ featuring Steph Jones, their new smash ‘Broken’ with the global superstar Adam Lambert, and the euphoric ‘Getaway’ alongside Angel Taylor’s ground breaking voice, this is a body of work packed full of current and future classics. Also offering more club-oriented productions such as ‘Rewind’ alongside delicate, piano-centric arrangements like the opening ‘Tela Quota’ and the title song ‘Painting With Dreams’, the album is an expansive, genre blending work of art, which explores Tritonal’s beloved sound whilst also further establishing them as truly talented song-writers with as yet unheard, unique productions including ‘Livin’ The Dream’, ‘Running Into Me’ with Jaden Michaels, ‘Set It On Fire’ with Fred Page, ‘Only Mortal’ and ‘Waiting 4 U’.